Home » 2017 Easter Gift Guide Recap! 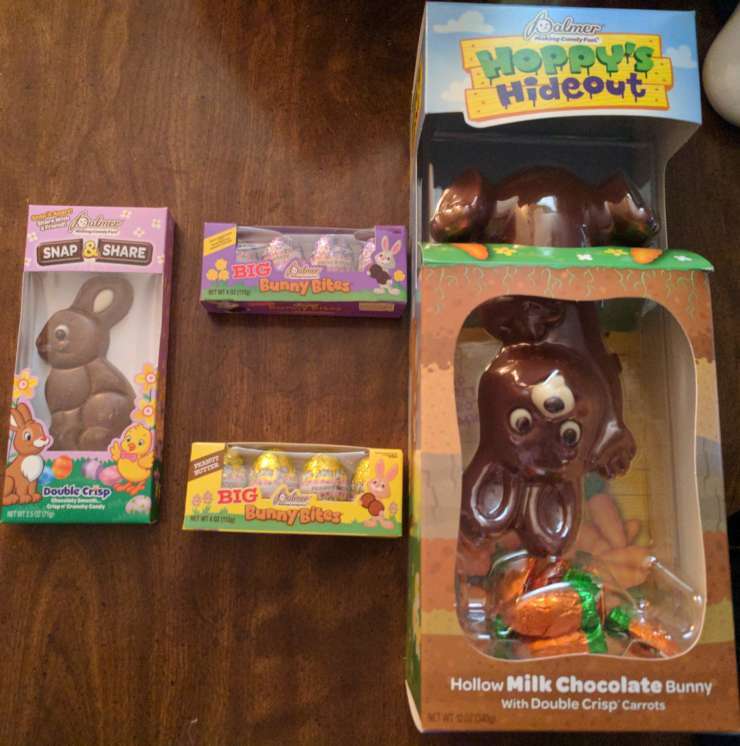 2017 Easter Gift Guide Recap! Welcome to the 1st Modern Day Gramma Easter Gift Guide! 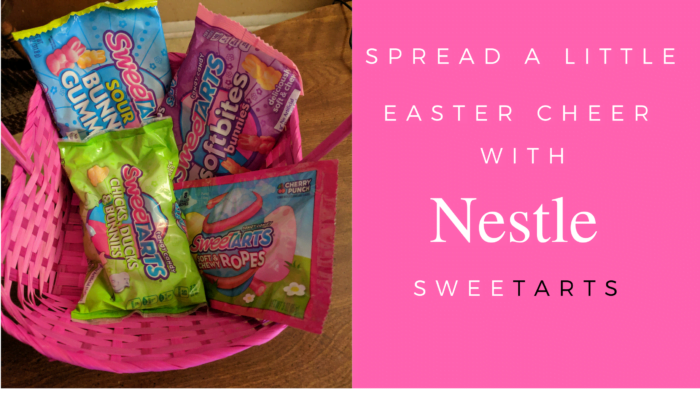 We are so excited to work with these awesome companies and share with you the different items you can include in your Easter baskets or as a gift. A big thank you to all the PR agents and brands. What are your favorite items to include in an Easter basket for a child or an adult? 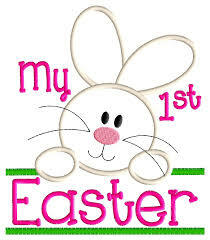 If you are looking for baby’s 1st Easter basket ideas, please check out this post. 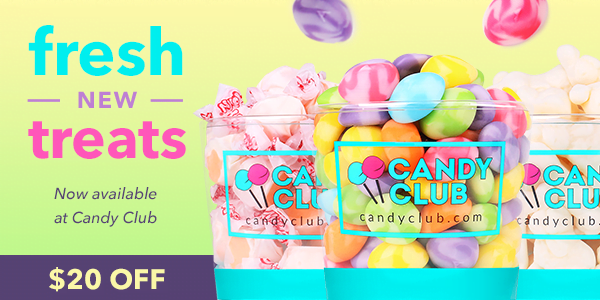 Join the Candy Club – This FANTASTIC subscription box is a monthly candy subscription service that delivers the freshest, most delicious candies straight to your door! With its incredible selection of delightfully unique confections, you are guaranteed something new and delectable to discover in every box, and creates sweet moments to share every month! Take a look at the 2017 R. M. Palmer Easter Candy launch. Palmer Easter Candy can be found in just about any retail stores. 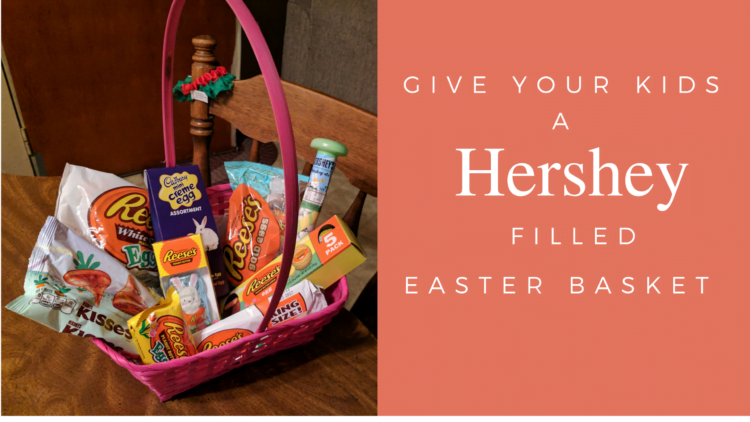 Fill their baskets with all the wonderful desires of Hershey’s! Check out all the new candy available. 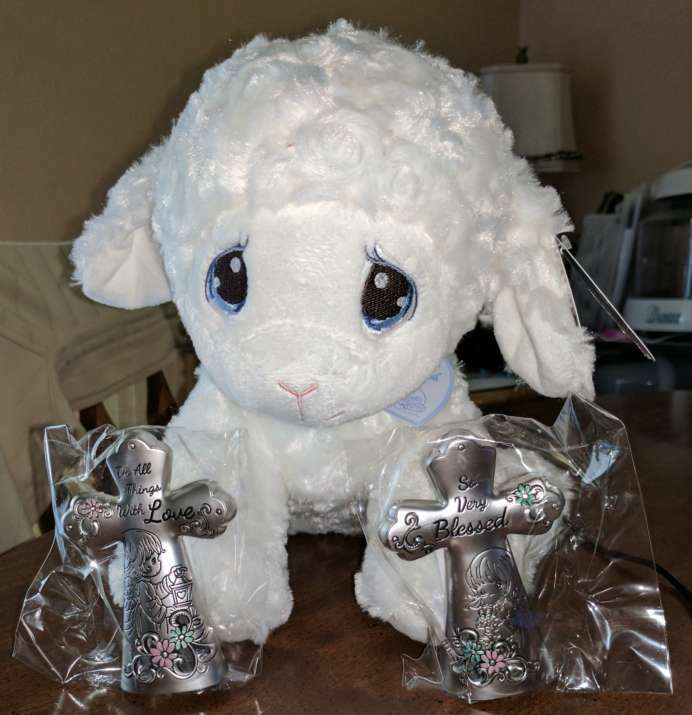 Look at this adorable little Luvie lamb and the beautiful crosses from Precious Moments! 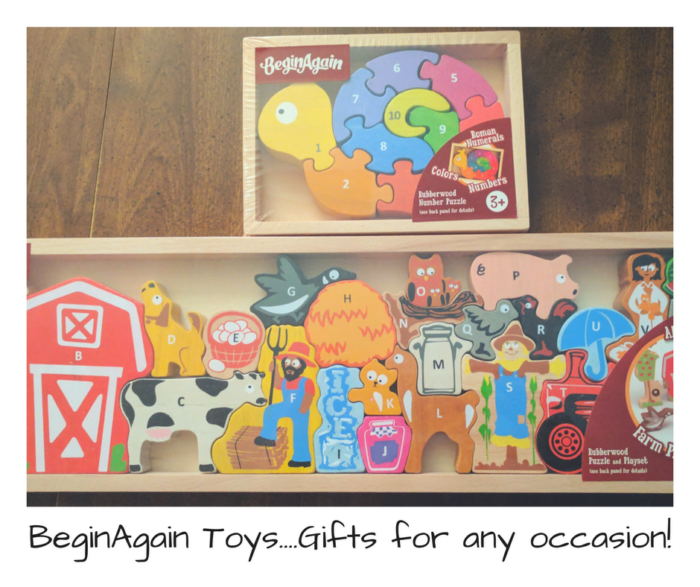 BeginAgain Toys! 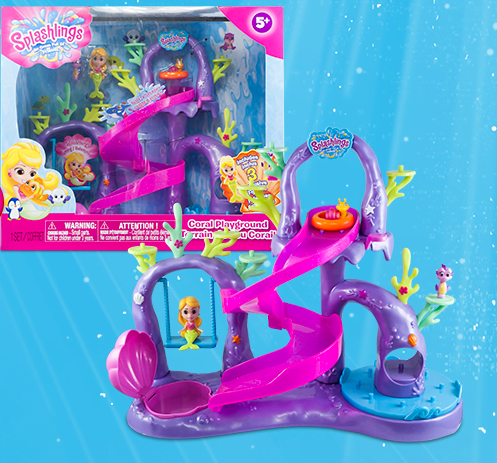 Perfect Gifts for Baby and Toddlers. 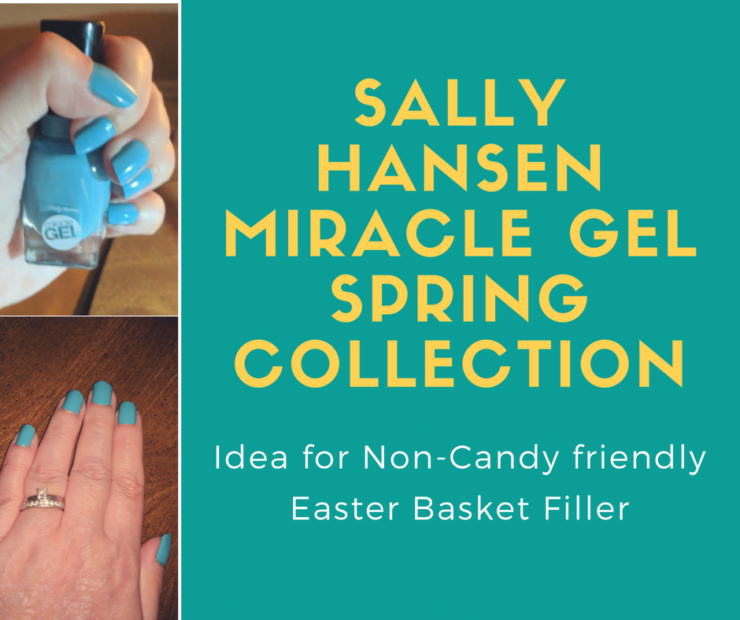 Teens or adult women will definitely appreciate Sally Hansen’s Miracle Gel Nail Polish in their baskets. Czjai Reyes-Ocampo recently posted…Seoul Searching | Under Stand Avenue. These are all great ideas! The toys for the kids are definitely going to be a hit. It’s always nice to put together something that the kids will appreciate. These all sound amazing. It’s nice to have a lot of ideas for the Easter basket that you’re putting together for the kids and the young adults in the family. 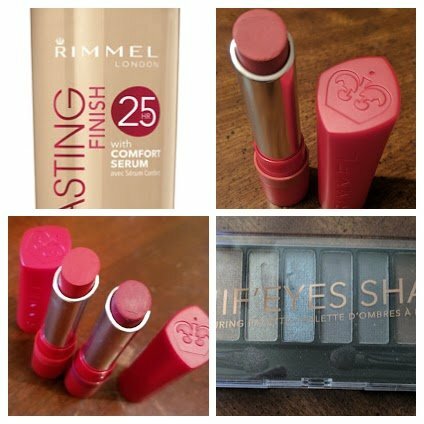 My girls are currently in their 20s and I’m sure they’re going to love the lipsticks and the nail polish.